Looking to get a vehicle with enough space for the family and cargo while not sacrificing its fuel efficiency? Wa­­nt it to be a fun smooth drive combined with a powerful engine that can handle any road you take it on? Well, an SUV sounds like the vehicle that is right for you. Not just any SUV will give you all those things. 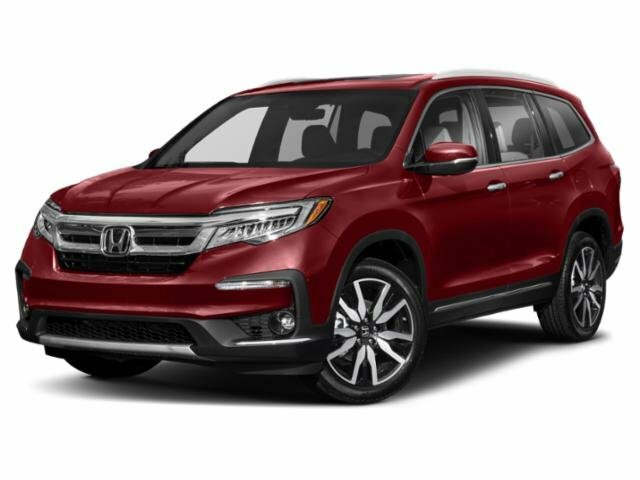 Our team at Braman Honda in Miami believes the 2019 Honda Pilot is the SUV that goes above and beyond when it comes to satisfying those needs. 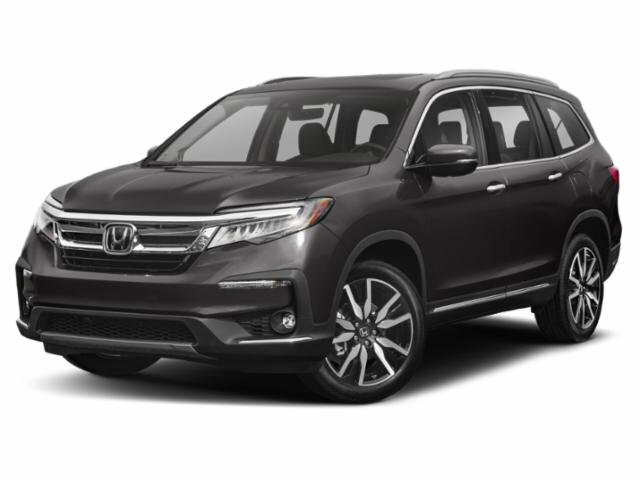 We put together this review to detail the impressive features found in this vehicle and why you’ll enjoy driving around Miami, Doral, and Hialeah in your 2019 Pilot! The Pilot has a well-build, solid engine in it giving it the powerful performance you desire. 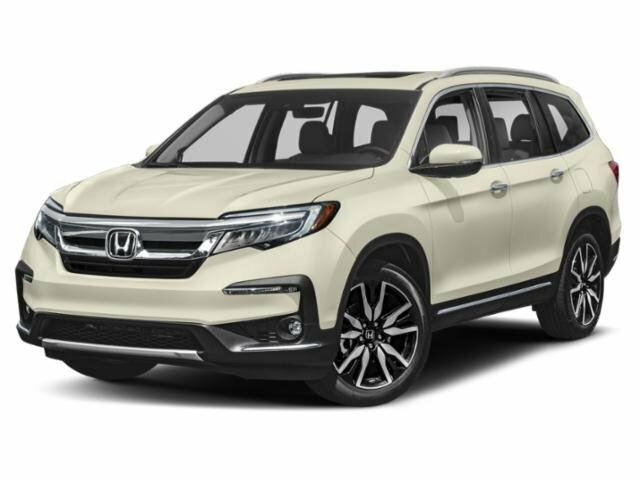 Standard in each trim level is the 3.5L 24-Valve SOHC i-VTEC® V6 engine, which supplies the vehicle with 280 horsepower and 262 lb-ft of torque. Its engine goes a step farther with efficiency and capabilities thanks to some advance technologies also standard under the hood of the Pilot. Both Eco Assist™ and Variable Cylinder Management™ make the balance of power and fuel efficiency not just wishful thinking but a reality. 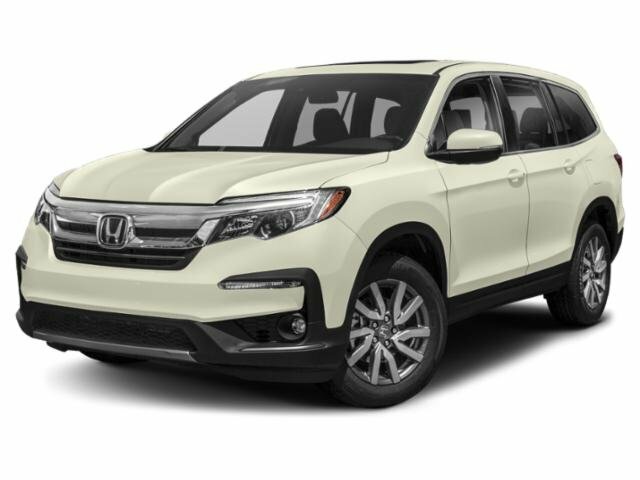 With a standard 2WD and available AWD system as well as Intelligent Traction Management, the Pilot is designed to allow you to maintain the control you need no matter the road condition. There is no shortage of room for passengers with a capacity to seat up to eight people. Not only will you be able to have a lot of people join for the ride, but they will be able to fit comfortably with a total of 152.9 cubic feet of passenger volume. If you are looking to haul various items in the back of your Pilot, you can utilize up to 109 cubic feet of cargo volume. The vehicle has a standard 60/40 split flat-folding third-row bench seat to allow versatility when it comes to fitting both cargo and passengers. Along with the available 1-touch second-row seating, accessing the third row will be easier than ever. 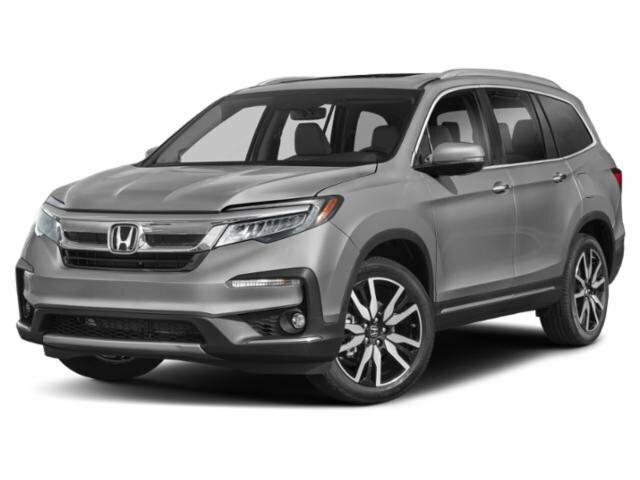 These are just some of the features that are in the 2019 Honda Pilot that has our team at Braman Honda in Miami beyond impressed with this SUV. Once our drivers in Miami, Doral, and Hialeah get a look at it, we know they will feel the same way. So, come in and chat with us to learn even more of what you will find in the 2019 Pilot and schedule a test drive today!